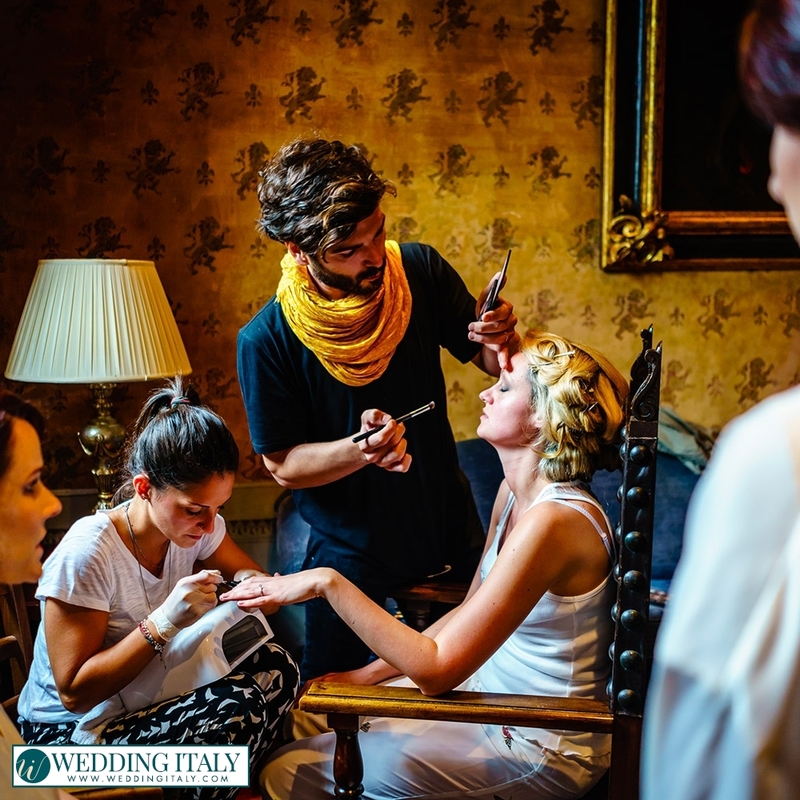 Allow yourself to a very special beauty treatment for your Italian dream wedding:a men’s home is his castle and a bride’s wedding day is the opportunity of feeling like a queen! We can offer you beauty services of all kinds. 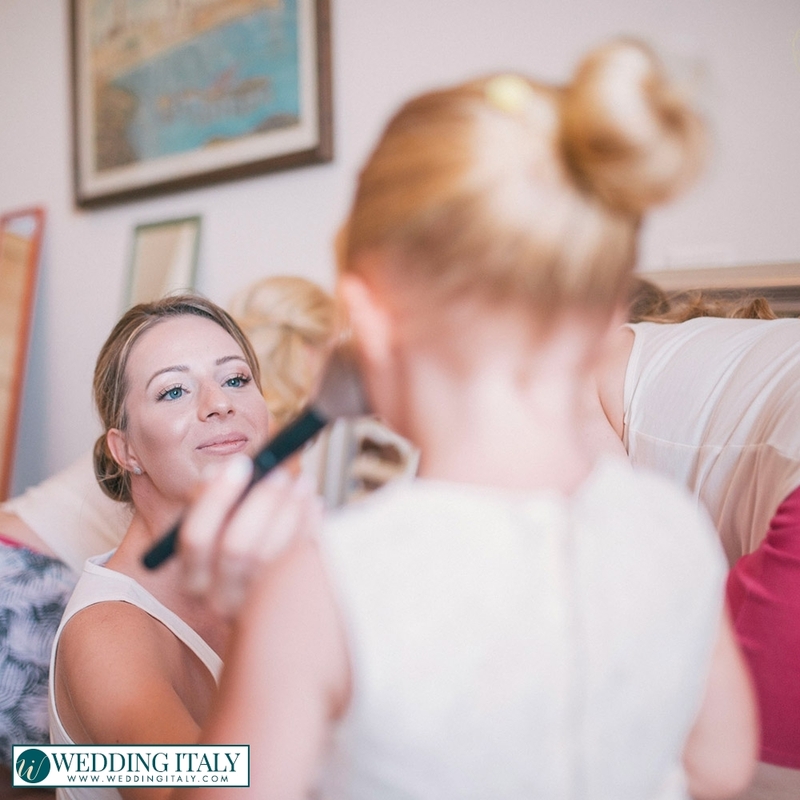 Every single request will be promptly satisfied: we will help you feel and look like a princess for you special day in Italy! 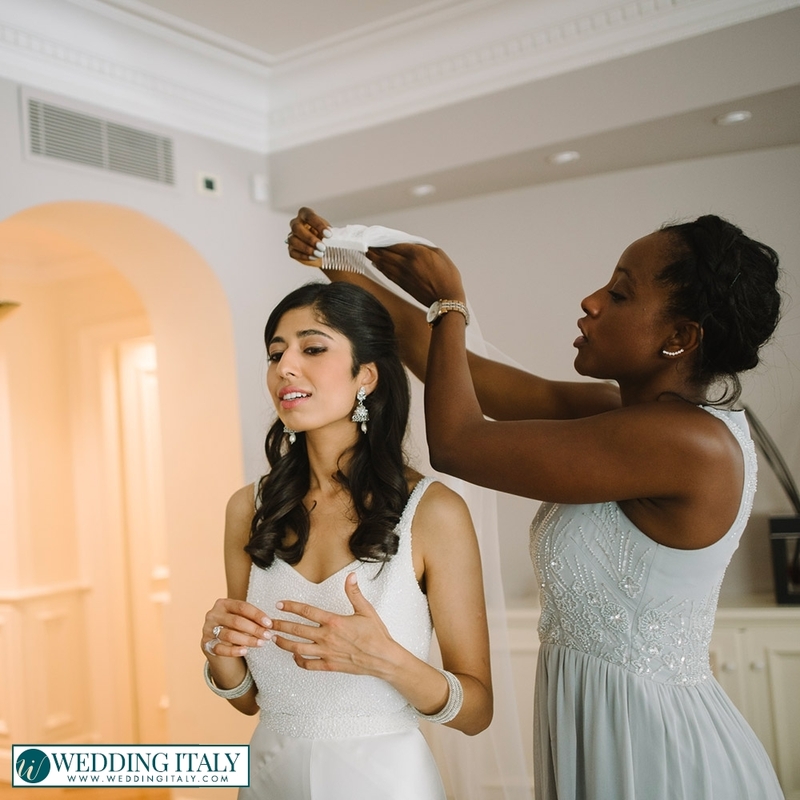 According to your whishes, we will put you in touch with our most trusted beauticians to help you getting ready for your very special day. 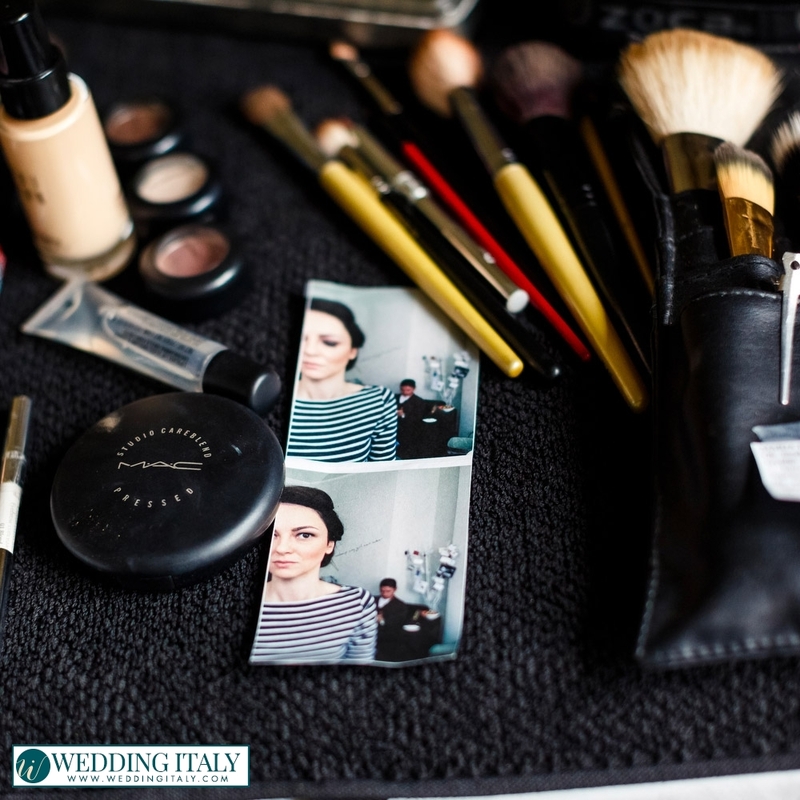 We work only with experienced top service providers for your wedding beauty services in Italy; everyone with certified and assured experience. 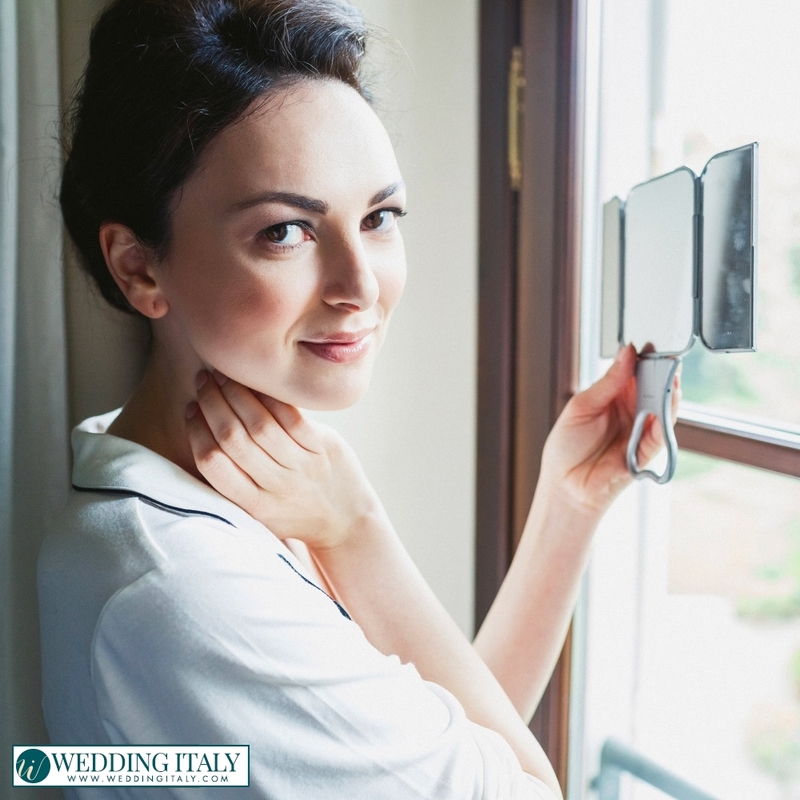 Some of our wedding venues can offer you also Spa services: so why not arranging a relaxing massage for the beautiful bride to help you feel and look at your best on your wedding day in Italy? Feeling well and relaxed will help you look better too: beauty isn’t only about good make up and wonderful dresses… beauty is in the details as well. We can offer you also manicure and pedicure services in Italy as well as massages and relaxing therapies: all you have to do is concentrating on your needs and dreams; we will take care of making them come true! 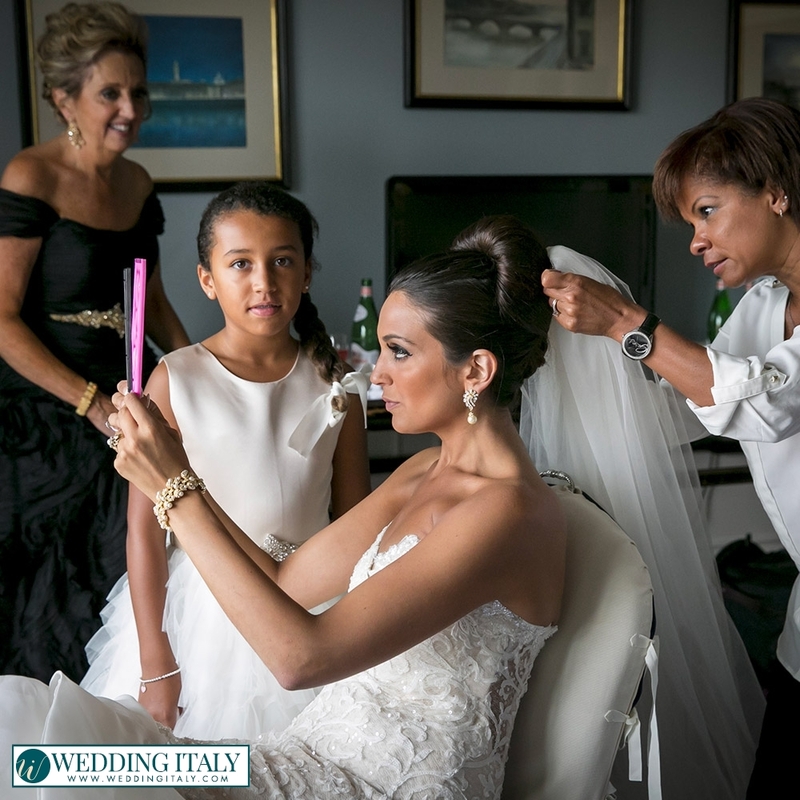 If you want to benefit from wedding beauty services in Italy we can provide you with the best experts of the field! 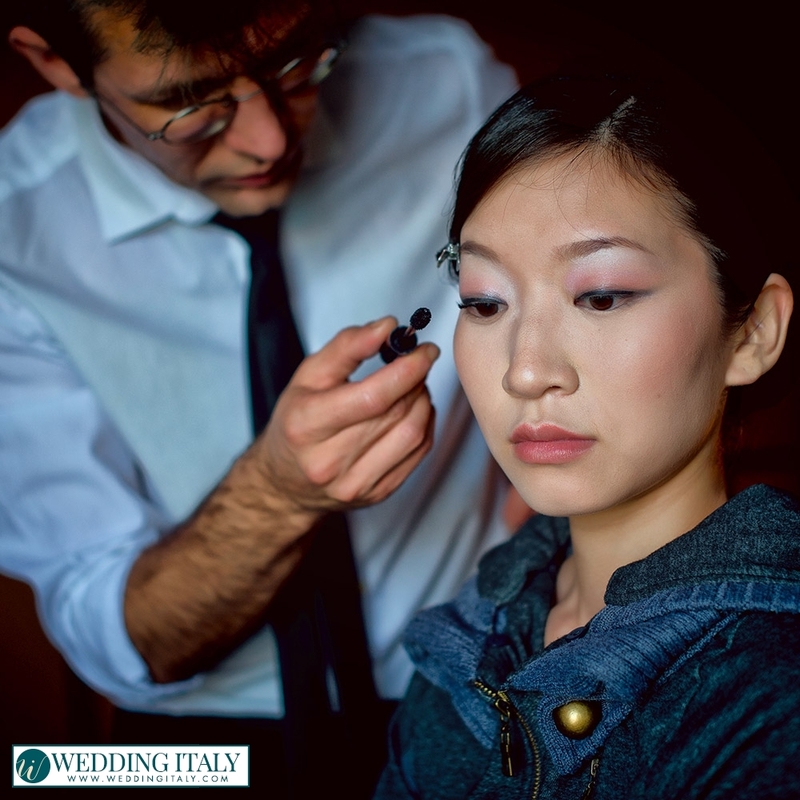 Worldwide famous for their competence, creativity and attention to detail, Italian hairstylists will help you find the best look for you. 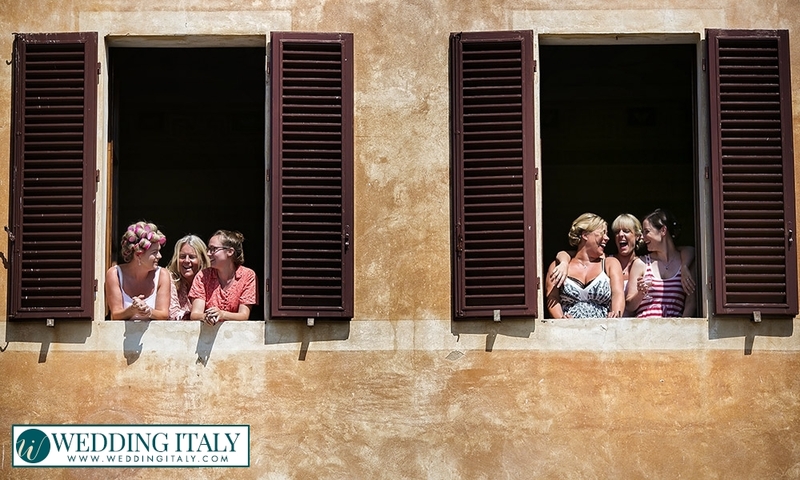 We will help you feel and look perfect for your destination wedding in Italy. 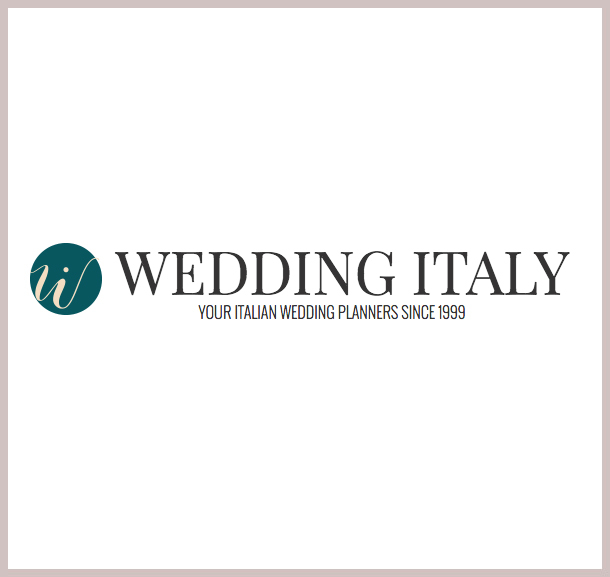 Looking for a romantic “classic style” Italian wedding? So why not to use flowers and jewels to embellish and decorate your hair? The majority of classic style hairdressing can allow you this kind of combination: an elegant bun can be further beautified with a touch of fresh roses; a classic chignon could be arranged in a more modern fashion or decorated with pearl and shimmering hairpins while braids can give the greatest possibility of toying, thus creating beautiful effects with your hair. 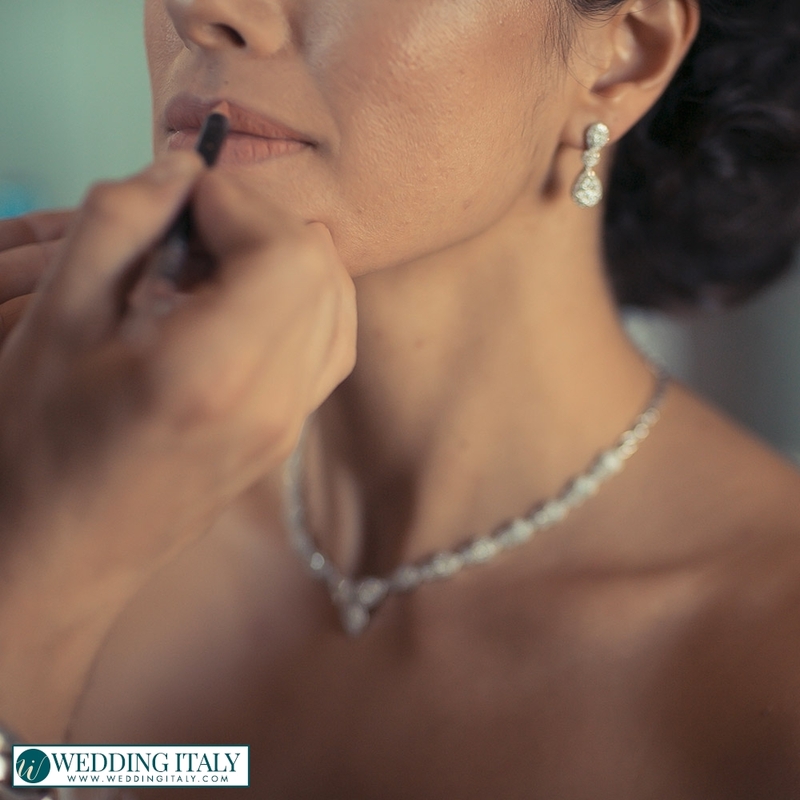 Whatever your wishes we will counsel you with the most suited wedding beauty services in Italy to make sure your very special day will be magnificent and unforgettable! 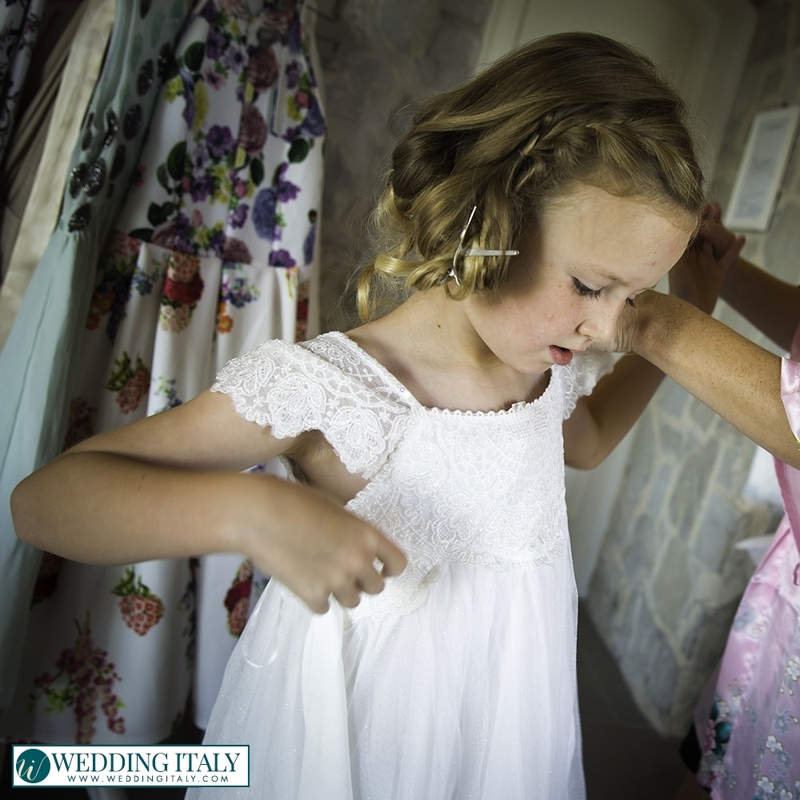 Craving for a retro-style wedding in Italy? Italian hairdressers of our trust will coif your hair in a very elegant French pleat (or French twist) giving you the look of a fabulous 40’s/50’s diva! The French pleat is a very versatile hairdressing, in fact it can be styled according to numerous variations - loose, softly framing your face or high and tight like a ballerina. Or maybe you’d prefer a more modern, carefree, short hairstyle? 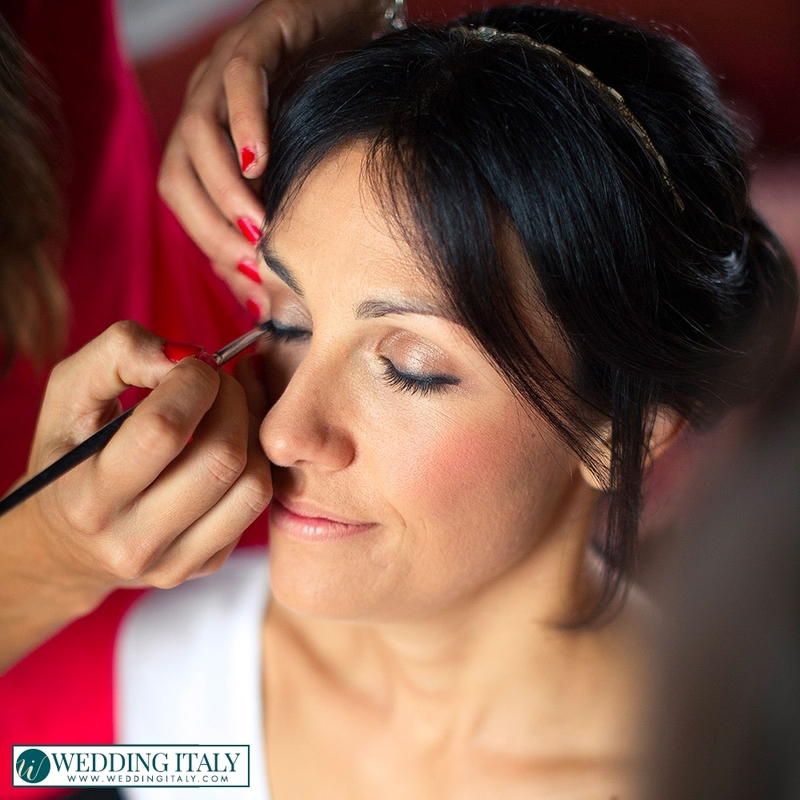 Whatever your wishes and needs, we will provide you with the very best wedding beauty services in Italy to help you look your best for your special wedding in Italy! 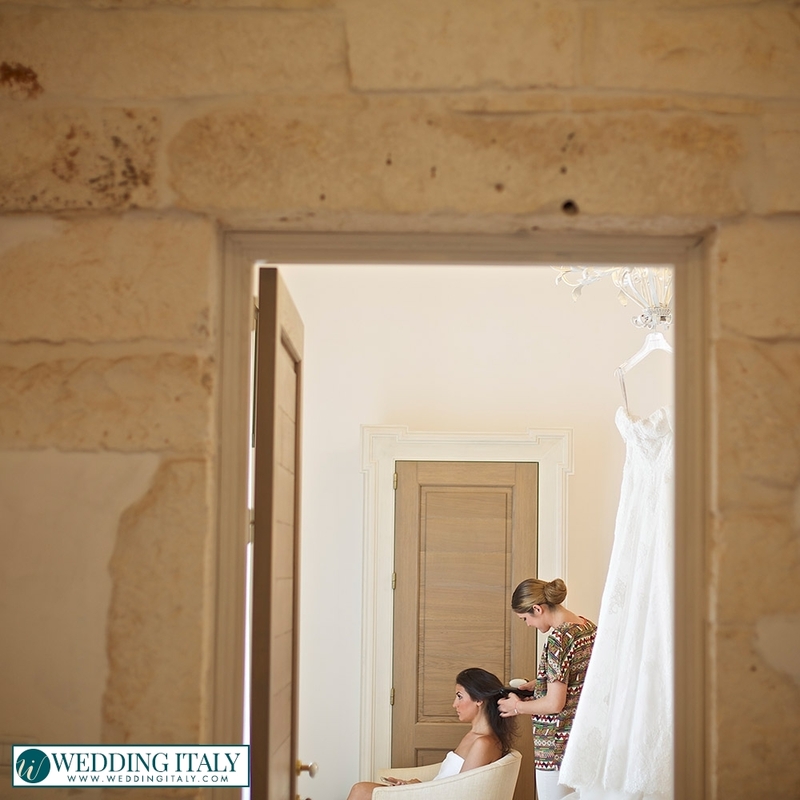 A bride in Italy is lovingly pampered and cocooned in every possible way! Please feel free to contact us for any further information.